Internet Protocol (IP) monitoring is an essential component of monitoring integrated video systems and other IoT Devices. Unlike closed-circuit television (CCTV) systems, IP video has the potential to provide value beyond a simple recording. Now, operators in a central station can watch the exact segment of video when an alarm is tripped. This improves intrusion verification immensely, reducing false dispatches and improving the alarm management process. IP technology is essential to monitoring IoT devices. It makes the monitoring process possible and ensures subscribers will be taken care of, and data will be properly recorded. 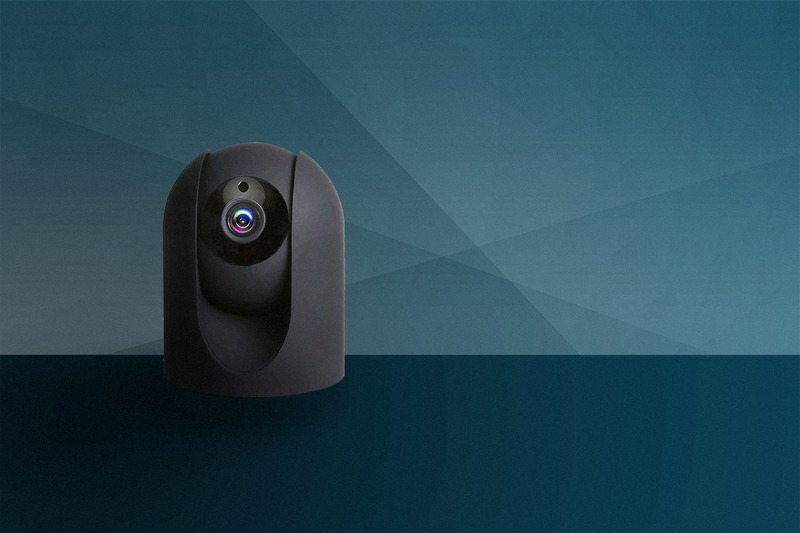 The primary use of IP monitoring first began with DIY video cameras (IP cameras). Their use of network connectivity redefined the way consumers see security devices. The use of IP video cameras has helped the security camera garner greater respect in the alarm management world. Since cameras can now be integrated with the central station, subscribers no longer have to worry about a burglar cutting a CCTV wire, however, must they must ensure their network connectivity cannot be easily disrupted by intruders. IP cameras are a cheaper and more mobile form of video monitoring than the traditional CCTV system. That is because it does not require a robust installation process, wires or a direct connection to the structure’s power source. IP cameras can be independently powered, installed and operated so long as they have connection with the system network. This unique ability allows consumers to take their security system with them when moving, and easily reinstall it themselves without the hassle of working with an installation company. However, consumers can still opt to have a professional install their system for them. The difference is now they have the option. As a leading wholesale alarm monitoring provider, AvantGuard’s central station automation software is integrated with I-View-now, a video-verification integrator. I-View-Now’s technology connects IP cameras with the central station, speeding up the intrusion-verification process and eliminating the possibility of false-dispatch fees from local law-enforcement. I-View-Now is the leading IP video integration provider in the market. Internet Protocol (IP) monitoring is essential technology to have for any device connected to the internet. AvantGuard specializes in making sure your devices get the right response, every time.